Who has Touched Numerous Lives. 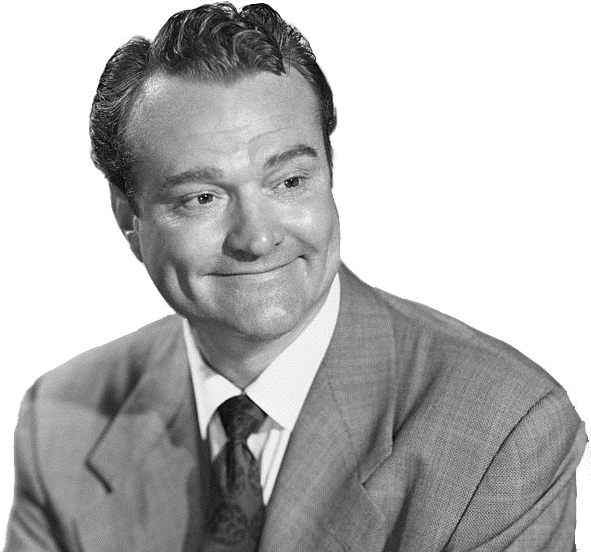 The Red Skelton Museum of American Comedy honors the legacy of a man who touched numerous lives through his comedic talent, great works, compassion and commitment to public service. As a museum, the RSMAC reflects history, ideas, innovation, discovery, diversity, creative expression and democracy in celebration of the exceptional man whose greatest ambition was to bring joy to countless audiences. Scrapbooks of photos, letters and memorabilia as well as costumes of all of his most beloved characters: Freddie the Freeloader, Clem Kaddidlehopper, San Fernando Red, Sheriff Dead-Eye, Cauliflower McPugg, etc. A showcase theater including a short film featuring hysterical and poignant highlights from Red’s movie and television career, along with still images illustrating key moments and events in Red’s life.